As a smokey eye lover, I bought looked through MAC’s eyeshadows online looking for a silver or gun-metal colour to play around with when doing my smokey eye looks. 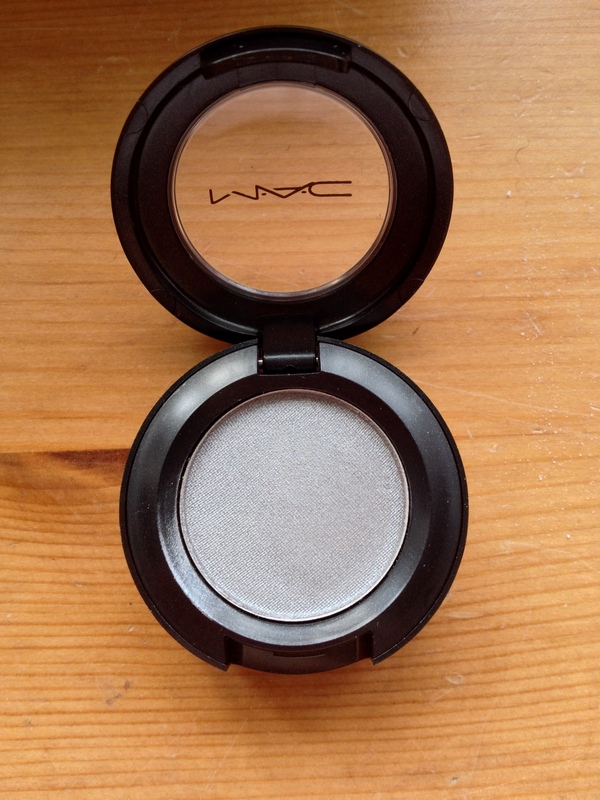 I came across Electra, a frosted silver colour that looks pretty perfect in terms of colour and shade so I bought it. When I received Electra, I was a bothered about the shade. On the website it looked a little darker, and I thought that the eyeshadow would have a bit more dimension in colour, such as maybe having another shade in the background, but it appears just a normal silver. 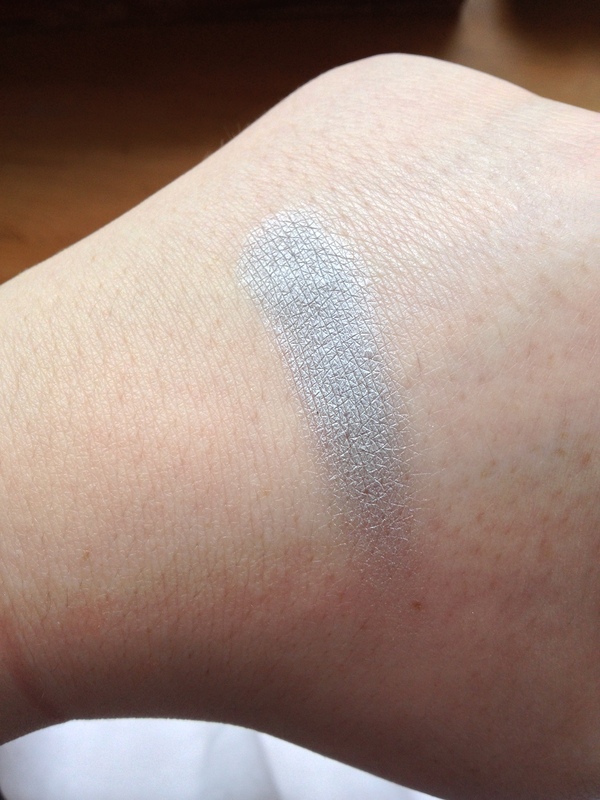 When swatched, you can see that the eyeshadow is just a regular frosted silver. Although it is pigmented and a nice silver, I was hoping for something a little more different. I will continue to use Electra and play around with it, but I don’t think I will purchase again seeing as it is £13.00 and I feel there are a lot more cheaper but better quality silver shadows out there.